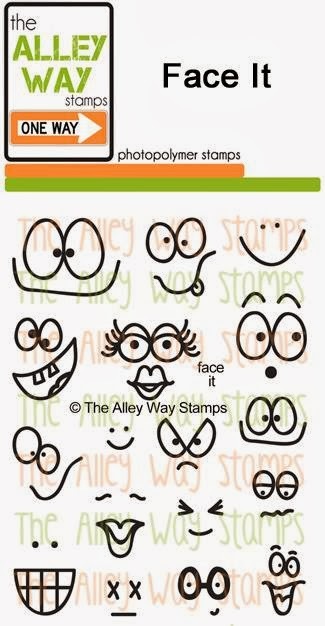 This fun mini set, Face It, is FREE when you spend $40.00 or more during the month of February (starting February 1)!!! Nothing to do but shop.. this little guy will be added to your package! BE Inspired #47 will go live February 1! Our Winner of the Veggin' Out set from yesterday's giveaway is Lillian Child! Ready for the last February SNEAK PEEK?!?! We have our final Sneak Peek giveaway today & don't forget to come back tomorrow for our New Release Hop on Friday and we'll give away ALL THREE to one lucky stamper! Hello, it's Emily. I'm here to share a card i made with the new set called Veggin' Out. This set is so stinkin' cute :). Hi there! It's N@ Ali ; ) Don't forget your 5 fruits or veg per day! 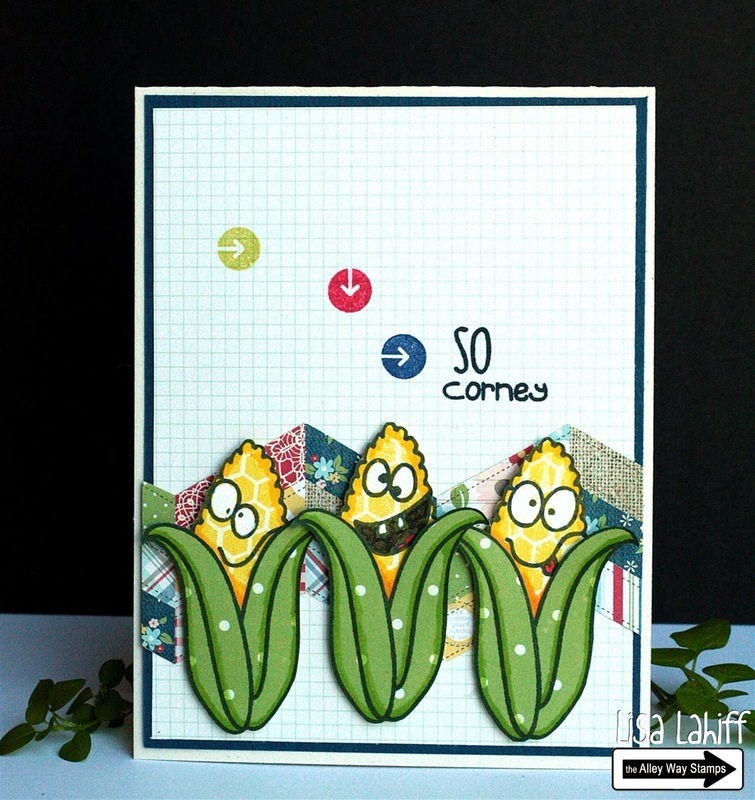 Here I've combined the chilly and sentiment from Veggin' Out with Bitty Borders for a punchy card. Hi everyone! 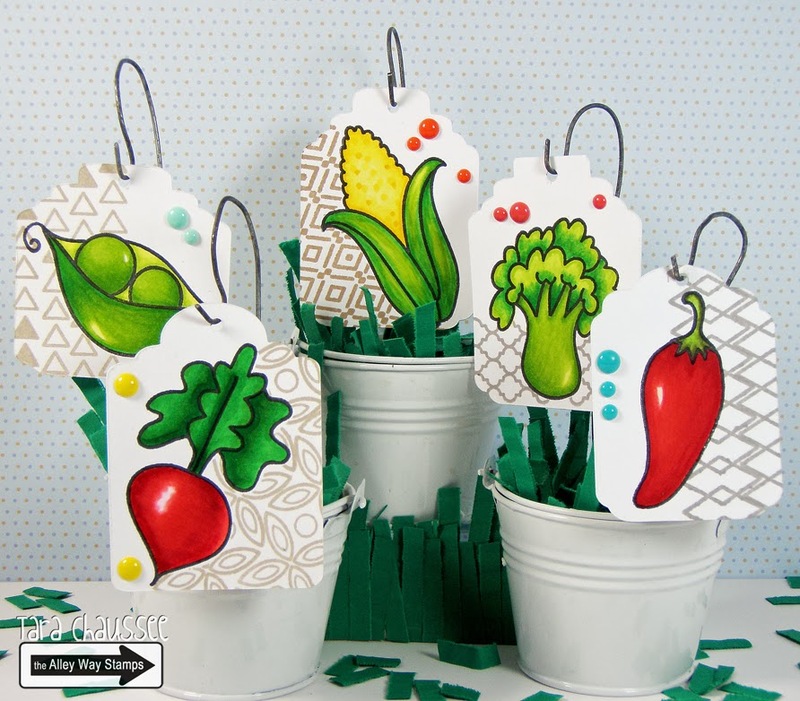 Tara here with my little creation using the new Veggin' Out stamp set. These are the cutest plant markers for your starter plants! Never too early to start thinking about that garden….! 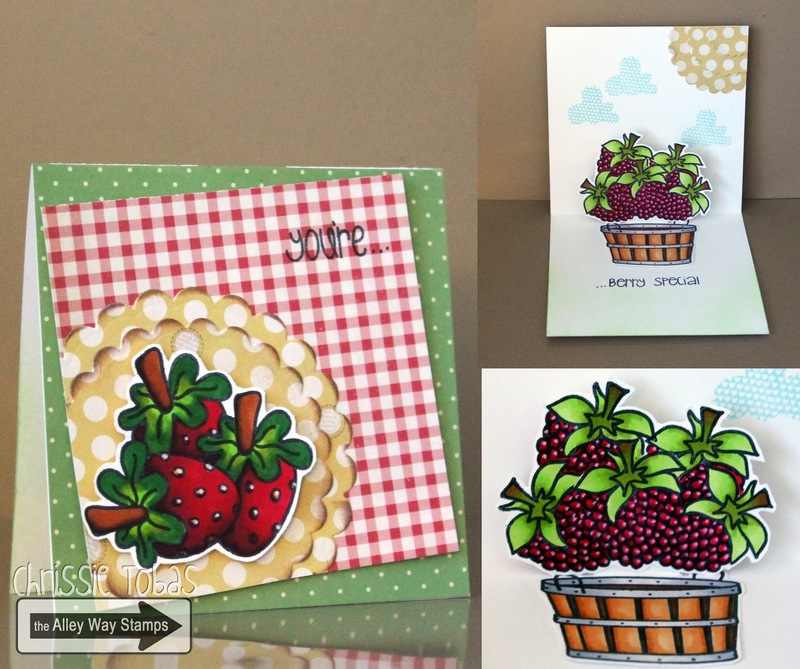 The winner of the Tooty Fruity set from yesterday's giveaway is Kim Heggins! Ready for the next February SNEAK PEEK?!?! 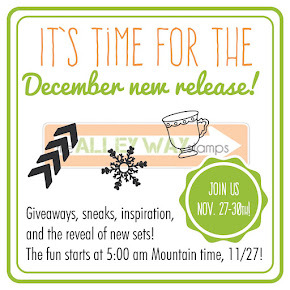 We have our second Sneak Peek giveaway today & don't forget to come back tomorrow for another sneak! 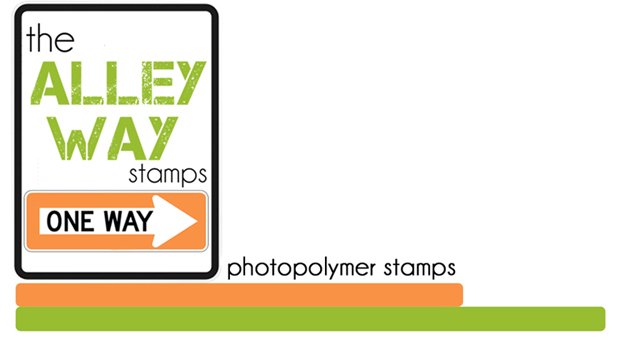 And we have our New Release Hop on Friday and we'll give away ALL THREE to one lucky stamper! 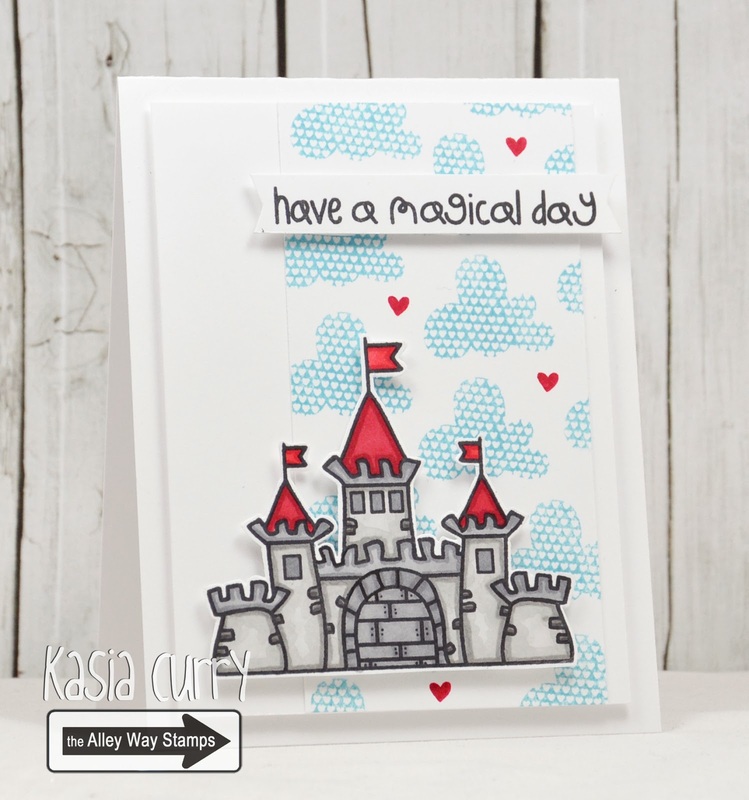 Chrissie here with a fun pop up card I made using this awesome set! I also used the basket from It's Fall About You and part of the sentiment from Once Upon A Time. HI! 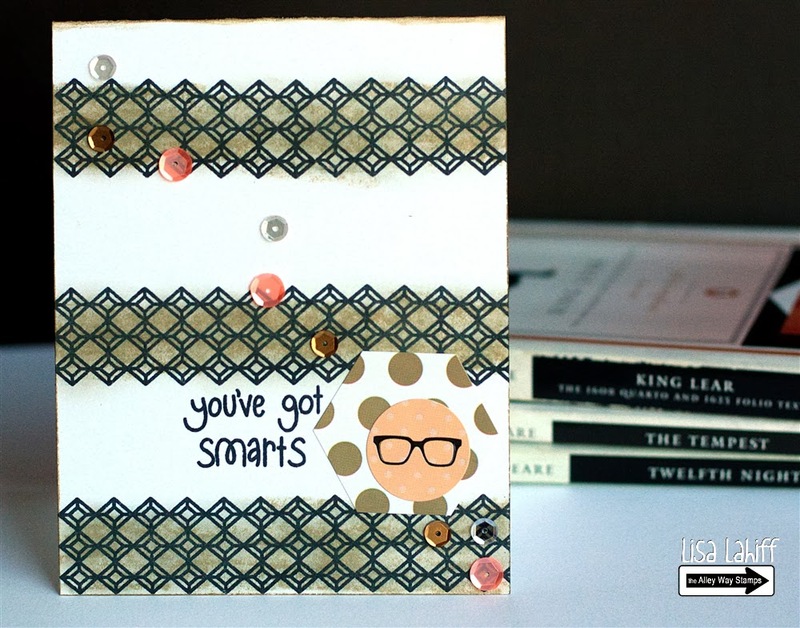 Kasia here with a super simple card using an adorable image from this fun new set. I also used all about you and alphabet soup to create my sentiment. Our Winner from yesterday's sneak peeks (Speak Easy set) is Janis! Hi there! 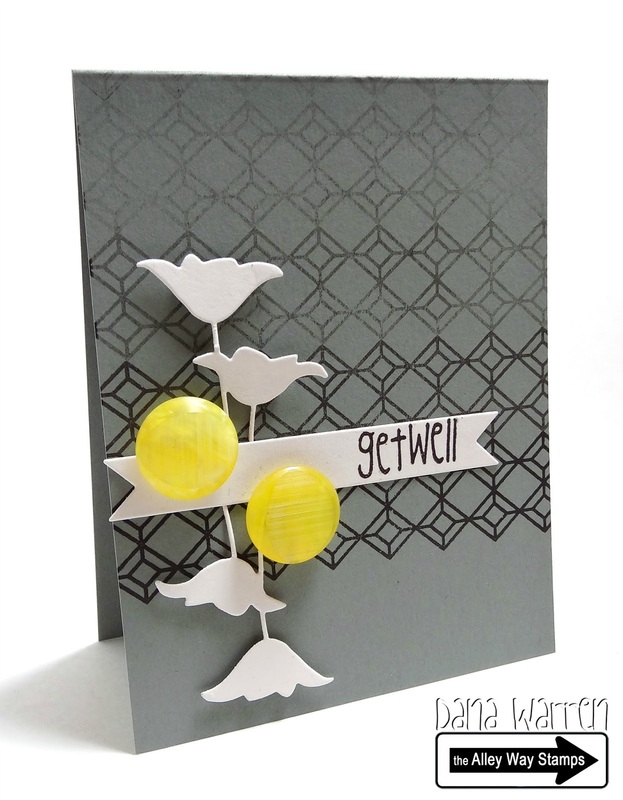 It's Tracy here sharing my card using the new Speak Easy set! I also used the Priceless Joy set for the butterfly that I colored in with Copics. The sentiment goes perfect with the butterfly stamp. Hi there! Dana here with a sneak peek of the new Speak Easy set!! This set is full of sentiments, you are going to love them!! I also played with hot air balloon from the Lighter Then Air set!! Hi, Anni here! 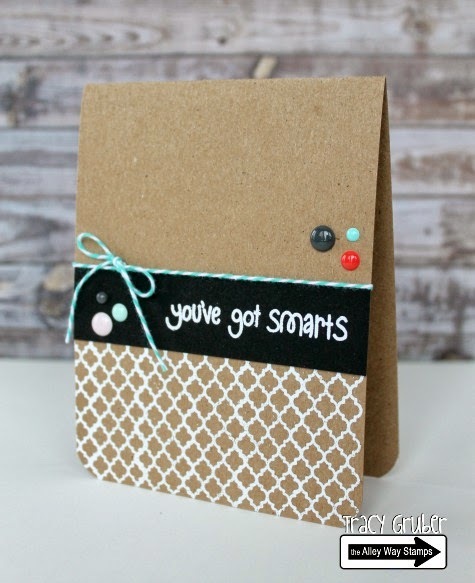 I had a similar idea like Dana for my card! I used Speak easy and Lighter Than Air, too! Hi! 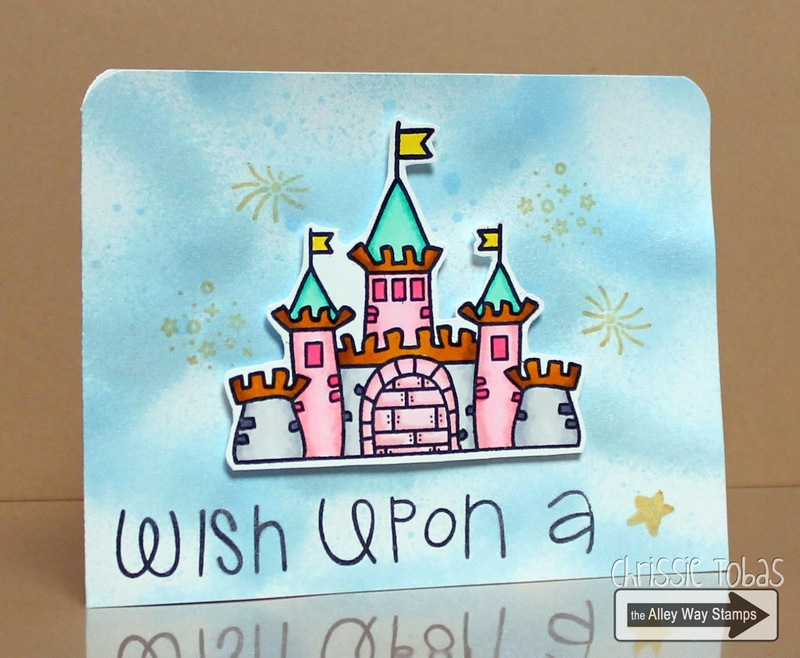 Chrissie here today with another Disney-inspired card! I love the castle from Once Upon a Time, so I used Sleeping Beauty's castle in Disneyland as my muse. I also added some fireworks and stars from Enchanted along with some shimmer mist on the card base. The sentiment "Wish Upon a Star" was created using Gabfest. Hello everyone, Emily here to share a girly birthday card. I used the set Enchanted for this card. Do you see the tied on horn and wings? Super cute!! Hey! 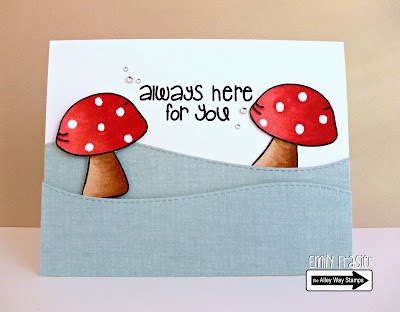 N@ Ali here with two little cards using this month's Bitty Borders. For the second one I also used Gabfest for the sentiment. Hello! 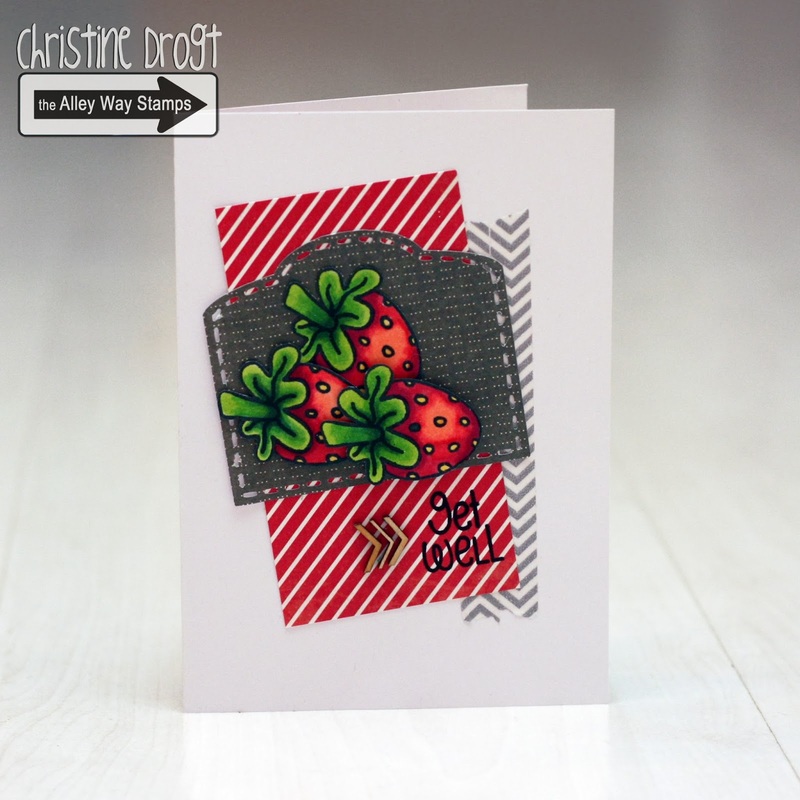 It's Tracy here with a card using the Bitty Borders stamp set. 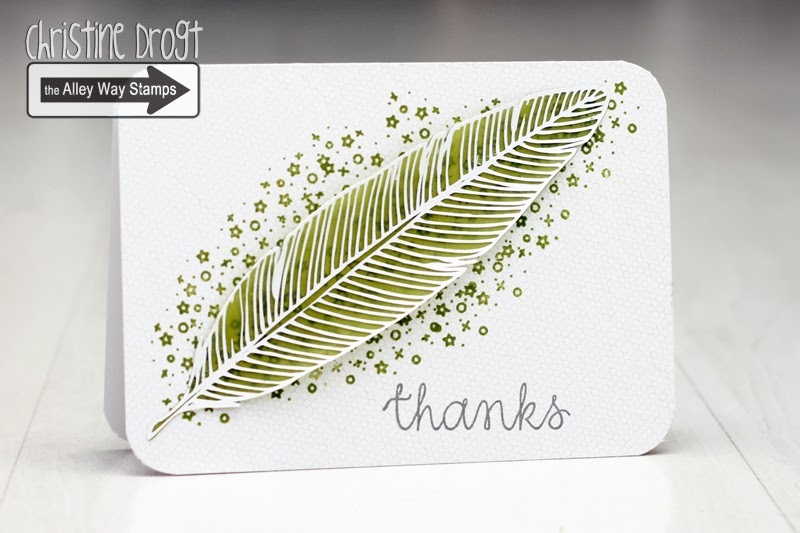 I heat embossed the border onto the bottom of a kraft card base with white embossing powder. Simple, yet stunning! Hi there! 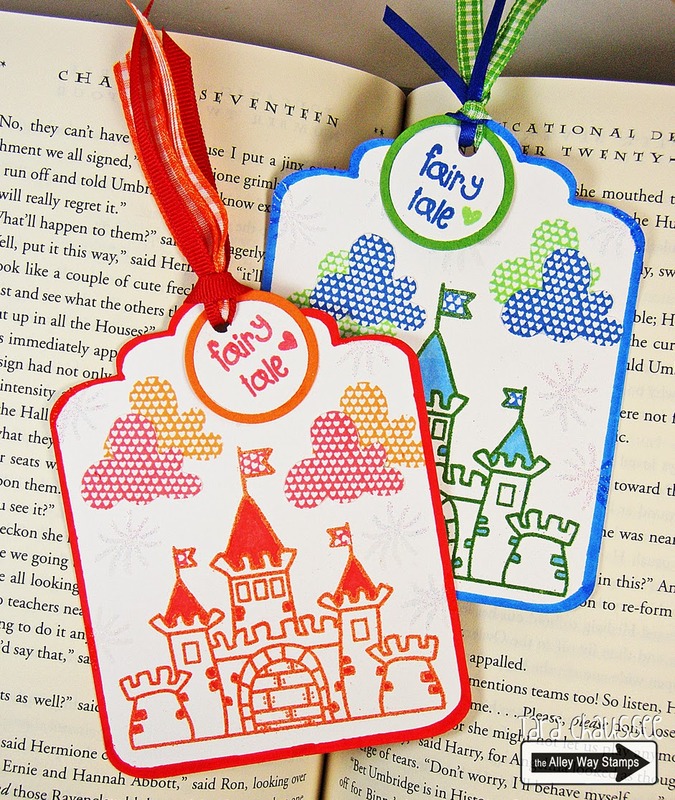 Tara here sharing a cute set of bookmarks perfect for the little fairy tale believers in your life! 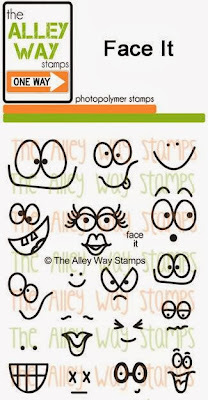 These were created using stamps from the Once Upon A Time stamp set that is free this month when you spend $40 or more! Hello, Sabine here! For my card I used the versatile Bitty Borders and stamped them on the banners. The white cardstock is embossed and for the words I used my dymo. Happy Saturday everyone! 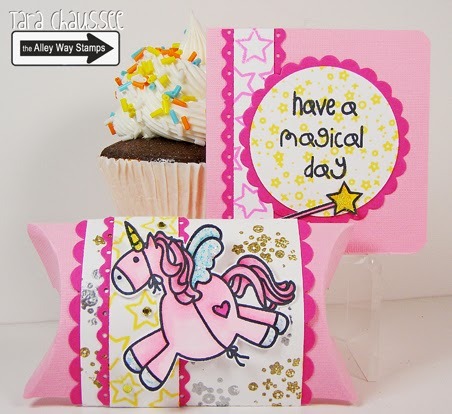 Tara here with a fun little gift set featuring the new Enchanted stamp set. 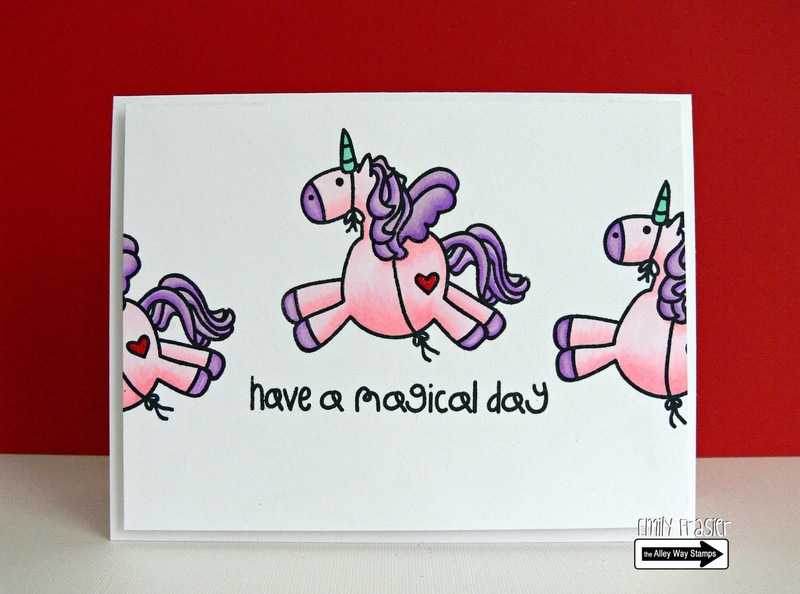 This set has the most adorable creatures and they are so much fun to color and embellish! Hi, it's Christine with a magical feather. 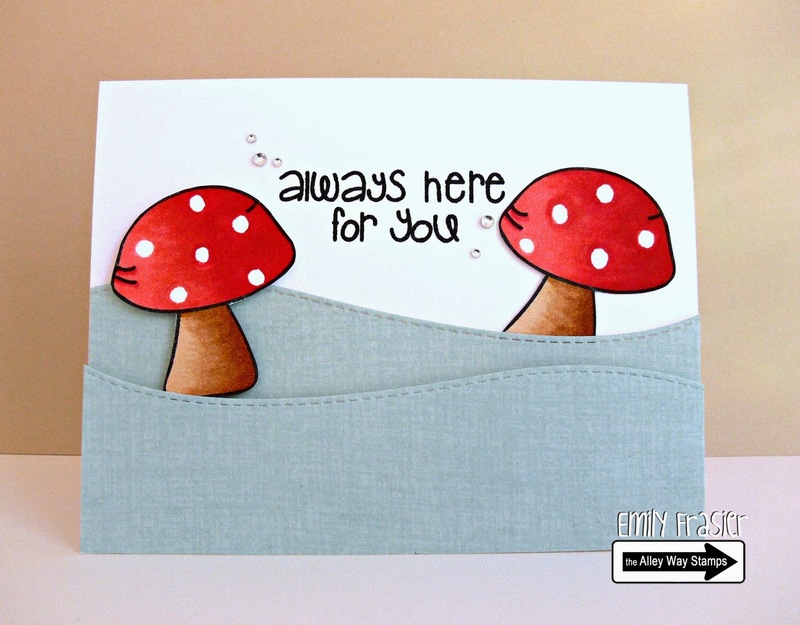 I stamped the background with the tiny sparkly stars from Enchanted and added a sentiment from Jibber Jabber. The intricate feather was cut out with my silhouette from white cardstock and layered with vellum that I had colored green. Hello, Kasia here. I have a magical birthday card, using the free with $40 purchase mini, Once Upon a Time, and the Enchanted set. Hi. it's Christine! I have a baby card to share. I used Priceless Joy (sentiment), In stitches and Pieces for this card. 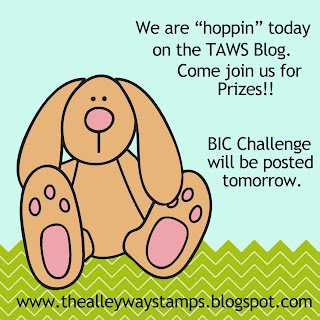 Don't forget that we still have our super fun BE Inspired Challenges! They now post at a special blog! 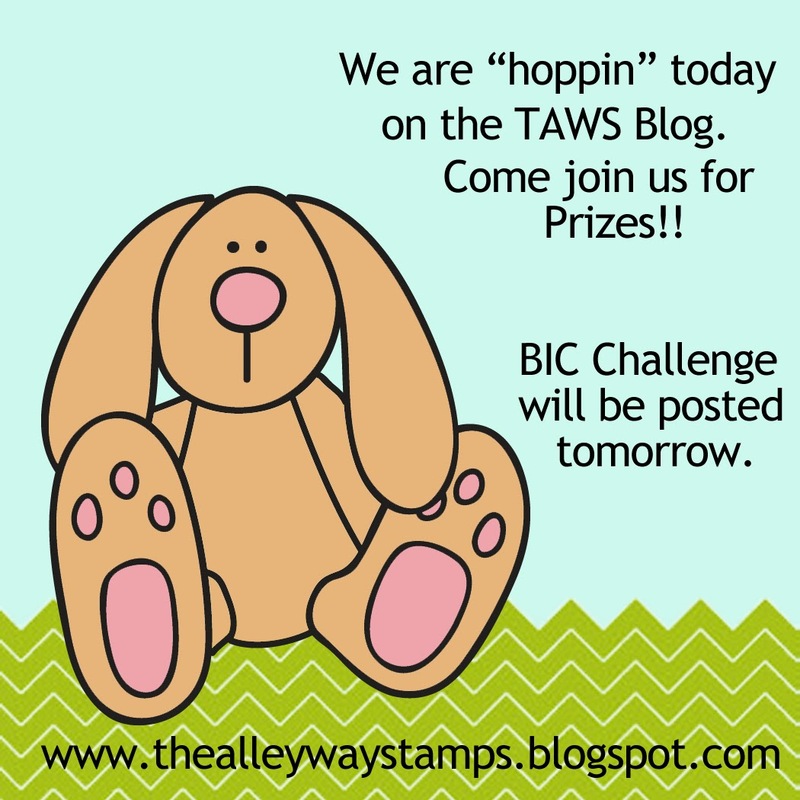 Head on over to check it out and to play along!!! 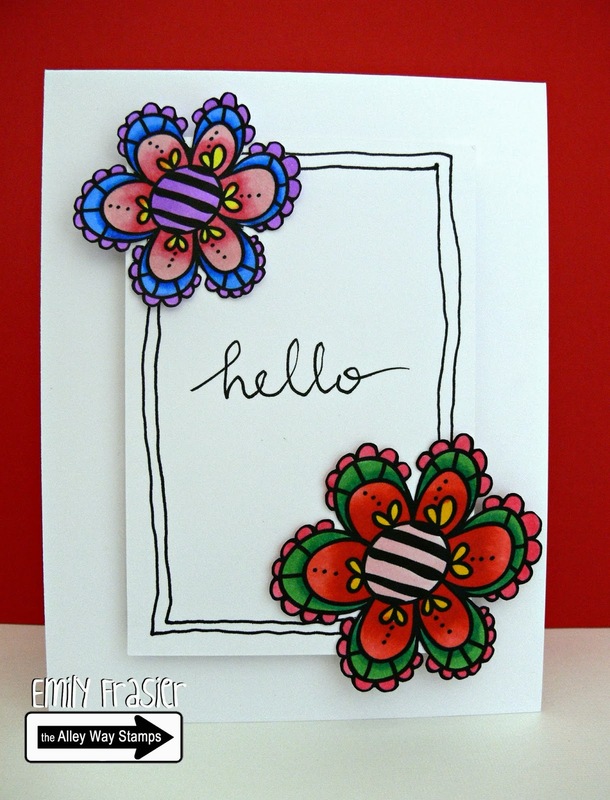 Hello, Emily here to share a colorful Hello card. This flower is January Freebie. 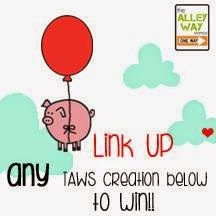 You can find all TAWS freebie images here. Hi everyone! 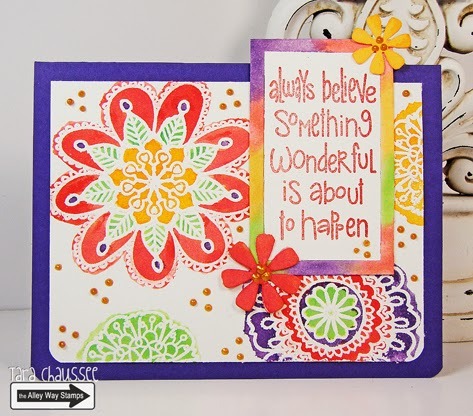 It's Tara with a card I created using the new and beautiful Flower Doodles stamp set! These images embossed beautifully and were so much fun to watercolor. Good morning, it's Anni here! 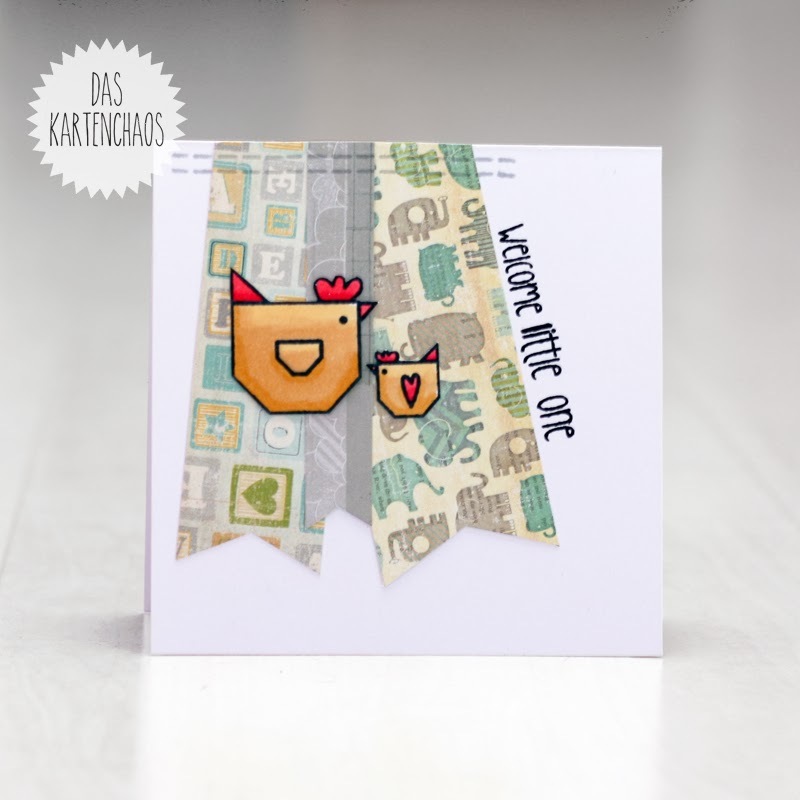 I've created another card with the beautiful set Bitty Borders. 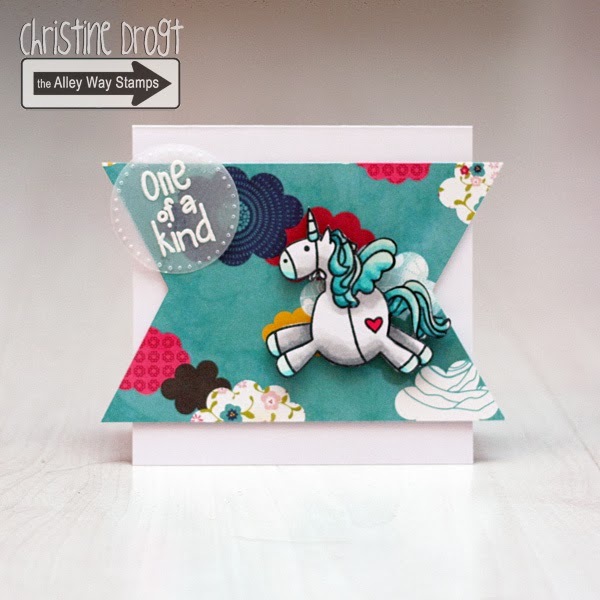 Because I wanted to make a baby card I added the cute tiny sea horse from Castaways. Hi, it's N@ Ali here with a little recycling project. I like to keep all sorts of containers for storage and usually remove all the labelling. On this coffee container I couldn't remove it as the glue was too strong, so I decided to cover it up and decorate it rather ; ) The beautiful flower is from Flower Doodles. Hi! 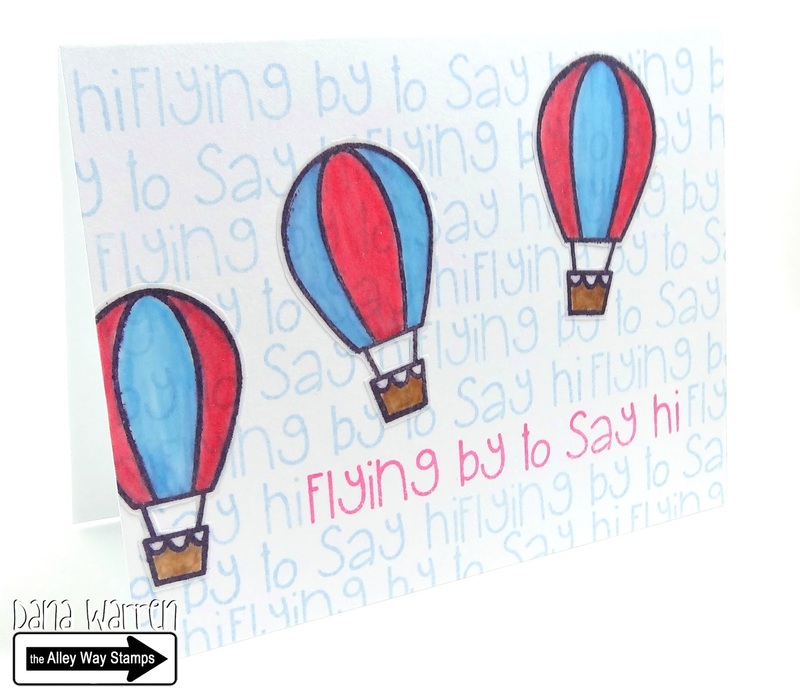 Chrissie here with a really fun card! I created this using the images from Flower Doodles. I stamped on vellum, then heat embossed it in white and colored the flower and leaves in with Distress Markers and water! I love the translucent look it gives, especially on the black! The sentiment is from Petal Pushers. Good morning, Kasia here! I too have a card using the Bitty Borders set. I stamped it multiple times onto a 2"x2" square of cardstock, coloured it in then cut it into four 1"x1" pieces. I really like the way it turned out. The sentiment is from Jibber Jabber and the arrow from Ka-Pow. 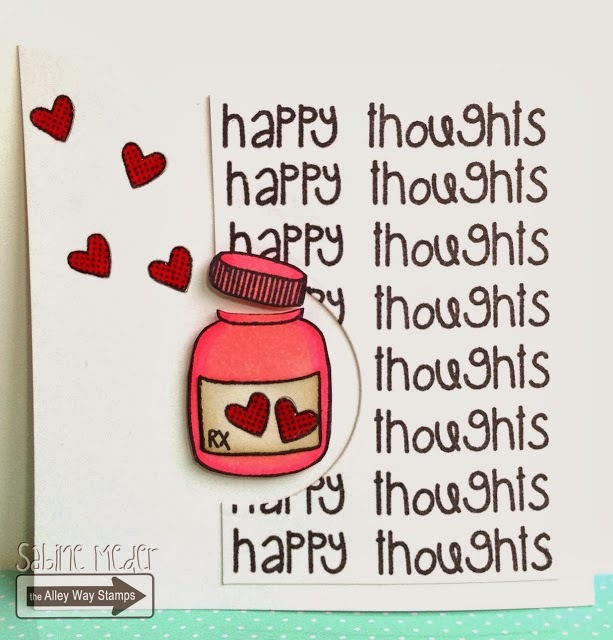 Hi stampers, Anni here with a new card! The mini set Once Upon a Time is such a cute one! And the best you get it for free if you spend $40 in the TAWS online shop! Hi! Dana here! 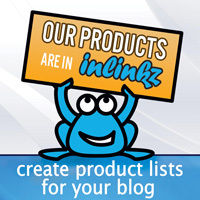 Do you have little things lying around your desk, just waiting to be used on the perfect card? You are not alone! I have several button sets and i finally used one!! No need to hide them away, right?!?! I used Bitty Borders & Jibber Jabber sets! Hello, it's Sabine here. 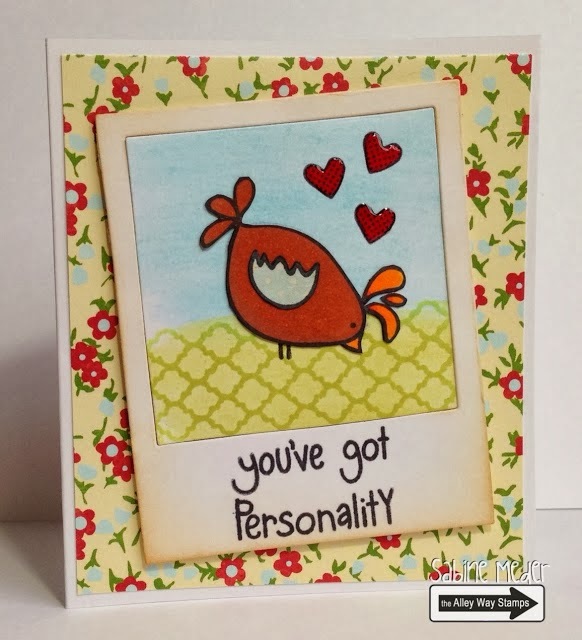 I am in love with bird (or chicken) cards...there is something fun and cute about them. Here I used the awesome new Bitty Borders to give my chicken from Bird Brain some grass. The glossy hearts are from Gotta Bug.